Could you spare a little time to volunteer? 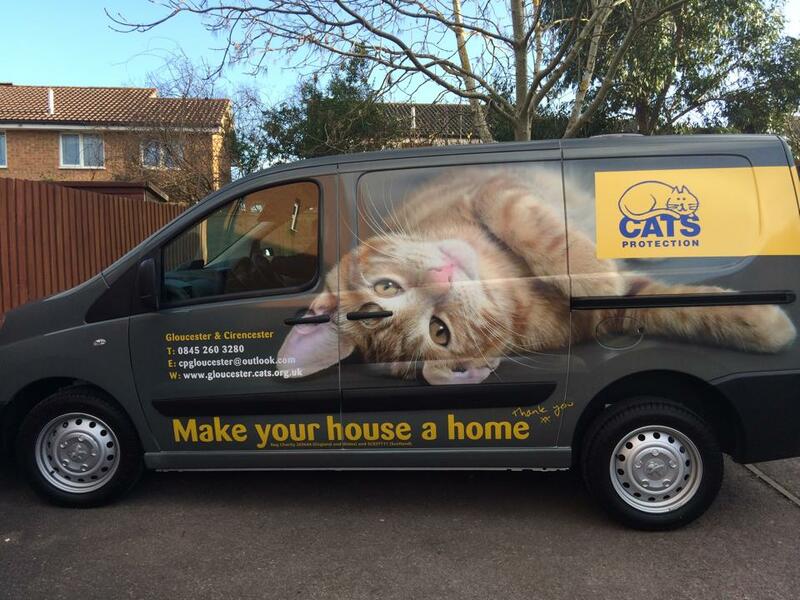 Gloucester & Cirencester Cats Protection is a rehoming and neutering cat charity. Our aim is to help cats and kittens from Gloucester and the surrounding areas find new homes and we also offer support with neutering. Our branch is run solely on volunteers who give up their time in between working, family life and lots of other commitments. Without the continued support of volunteers we would not be able to help all the cats that we do. Think you could help? Click here to find more out about Volunteering. In order to support the branches cat care work we are often out and about at many local events to try and raise as much money as we can. Why not keep an eye out on our Events page and pop along to an event we our at and have a go on our tombola, or just come along for a cat related chat we would love to see you. Or why not even come along for a few hours and help us run one of our stalls.